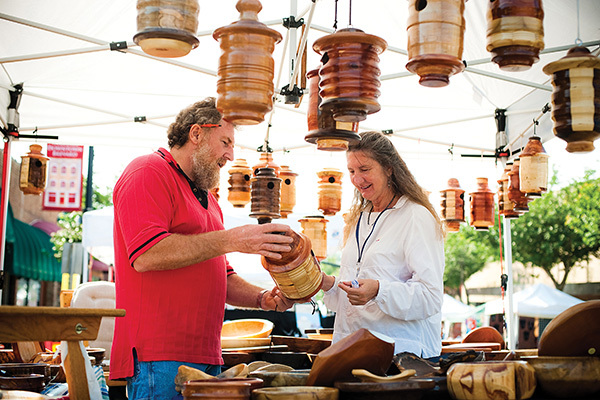 The Transylvania Community Arts Council will present the 47th Annual Fine Arts & Crafts Showcase on Main Street during the 4th of July Celebration. TC Arts Council juries in more than 40+ professional visual artists from the Southeast who sell their artwork on Main Street. The event takes place on Main Street in downtown Brevard, in conjunction with the Heart of Brevard’s annual 4th of July Celebration and the Transylvania Region AACA Classic Car Show. For more information on being a vendor, call 828-884-2787.